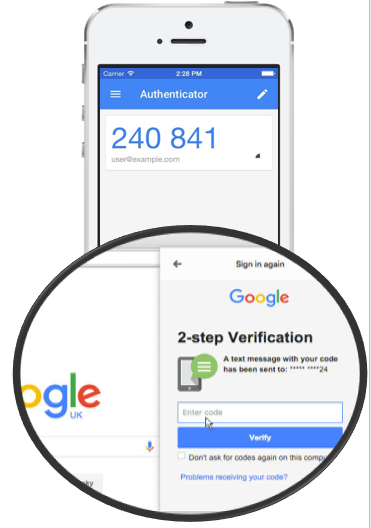 TOTP is used to protect digital identity with a second factor authentication in a service (Gmail, Dropbox, Paypal and many more) and gives us an alternative way to check digital identity. First factor: based on something we know – that is user and password of the account. and a second factor: based on something we have, that is the token generated by TOTP application in the mobile phone (or text message). 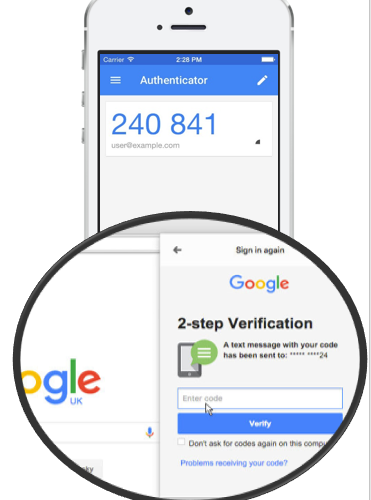 If we want to protect our Gmail account and someone steals your password, the hacker will not be able to access your mail if we have activated the second factor authentication. The hacker has a username and password but does not have the mobile phone to pass the second factor authentication. TOTP as its name indicates is used to generate tokens, codes, passwords (…or whatever you want to call it) that are valid for a short time. 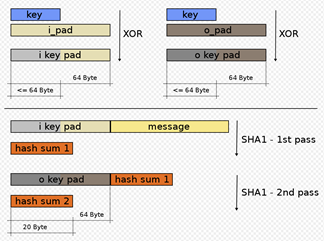 This algorithm is HMAC type that is based on using a hash function and a shared secret. This way of generating the codes using hash (SHA1) and timestamp has been adopted as a standard IETF six two three eight. Because the hash uses the timestamp the time is important and the NTP protocol is generally used to synchronize this time. With the timestamp we add security to the code since it can not be remembered by the user (because it changes over time) and if it is stolen it will not be valid either. These applications are based on the IETF standard to generate the codes that will allow us to validate the second factor authentication. 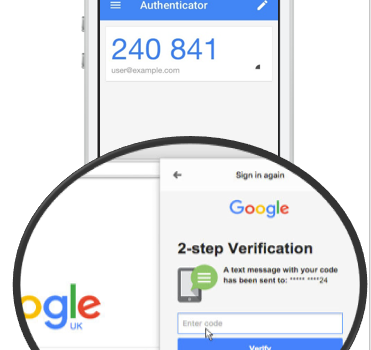 For example you can use Authy to generate codes to Gmail account second factor authentication. The service presents a QR code that is scanned with the mobile app and stored in the device. 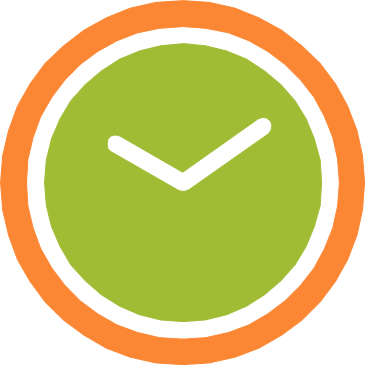 (It is also possible to configure other values such as the time window which by default is 30 seconds or the hash algorithm). It may seem that there is communication between the service and the application to validate the codes but this is not true. 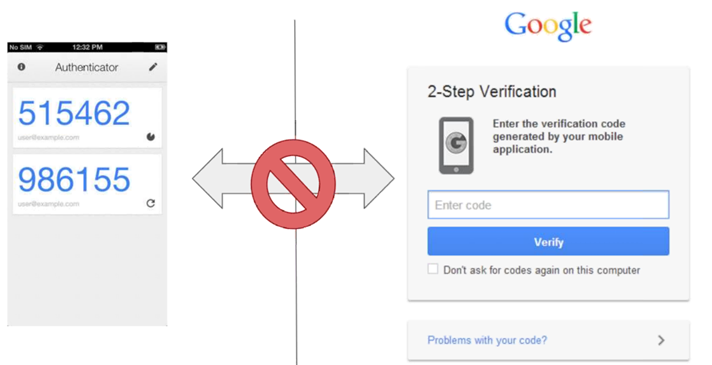 As you can see in the image Gmail and Google authenticator do not need to communicate to know that the code is valid. Last, If the code calculated by the application and the code calculated by the service are equals it permit access, is really simple. As proof of how TOTP works, we show below a code written in Python. In the example we will use two libraries. PyOTP to generate the codes and validate them. 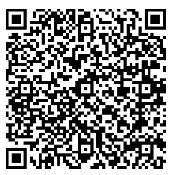 PyQrCode to generate the QR code that the application understands to configure the service. In the next video that we will see now, we checks how the python code generates a shared secret and write it using OTP Auth in a QR code. This is basically how a service like Gmail does when activating double factor authentication and how check it.